Want to get rid of 42 pounds of weight from your Porsche 911? LiteBox makes it easy. We show how easy it is to install and what effects it has on weight distribution and corner weights. 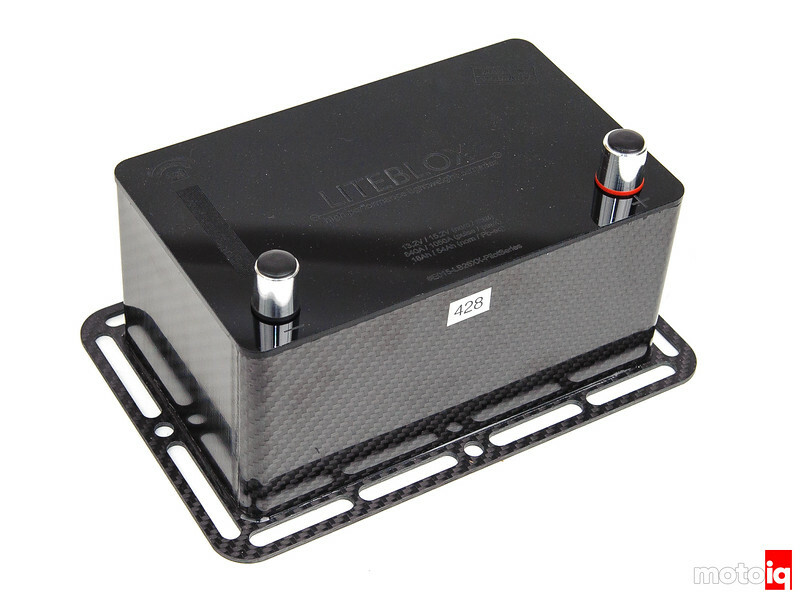 It is lighter and less than half the price of the factory optional lightweight battery as well! Read our article while you are at it too!